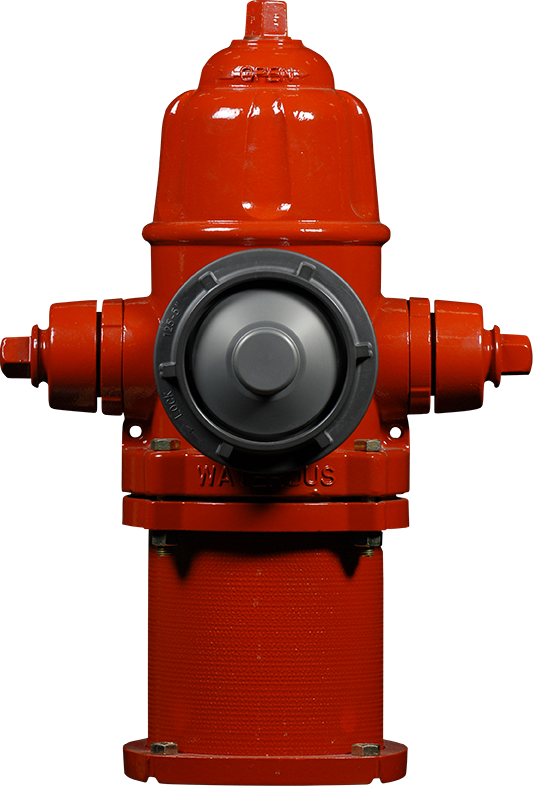 The Storz nozzle is a non-threaded outlet connection that allows a fast quarter-turn connection to the fire hydrant pumper nozzle. This integral outlet also helps eliminate cross-threading and various other potential hose connection problems. The Storz connection also helps provide a solution to the problem of having multiple thread specifications that may be found throughout a system. 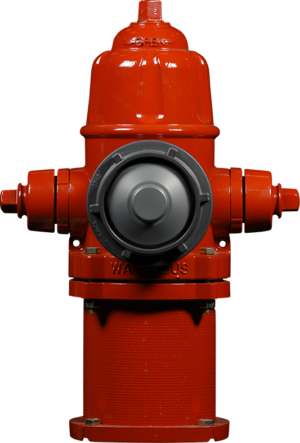 The Storz meets the current NFPA-Fire Hose Connection Standard.